MSI showcased their latest 17" GS75 Stealth laptop computer and talked about the availability of VR readiness in their lineup. They also talked about new immersive technology in the works. Check out the interview and see what you think! We are going to have a lot more to share next week. 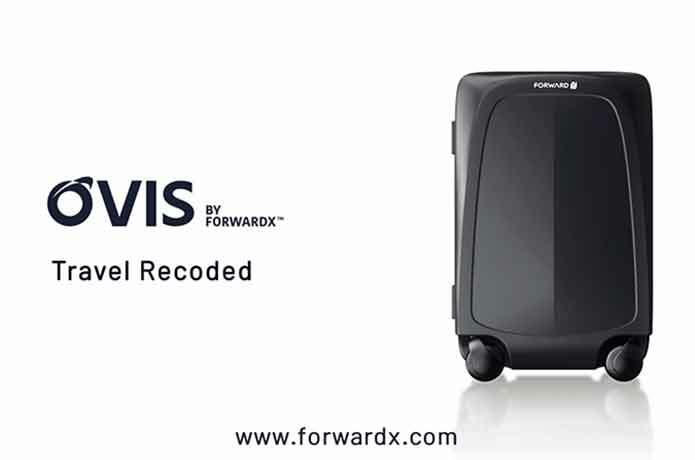 In the meantime, check out this interview with ForwardX about their Ovis all-wheel-drive (yes, very serious) luggage. It follows you around at airports, and it's very loyal!